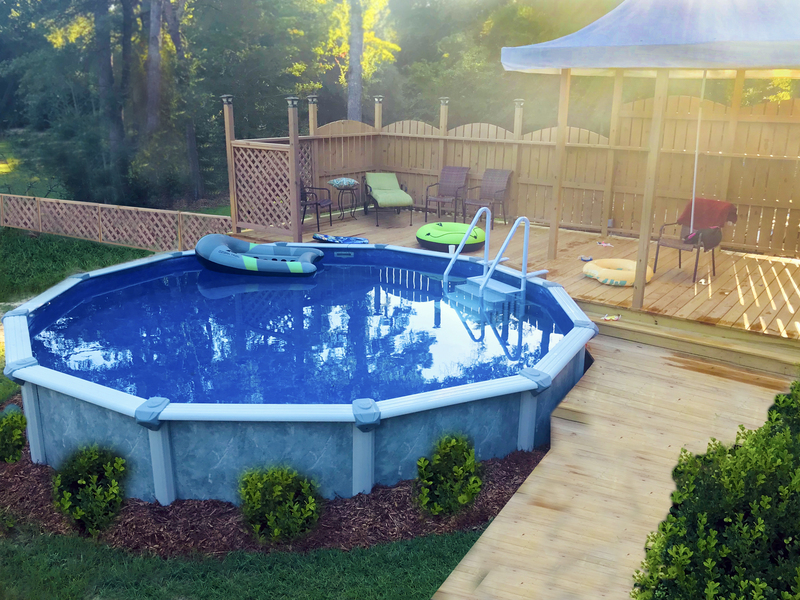 Whether you are a brand spanking new pool owner or you’ve owned one for a decade or more, you know that you simply can’t have a healthy pool without the chemical, chlorine. In a nutshell, chlorine’s job is to sanitize (and without it, your pool would turn green.) You can use chlorine in the liquid, granule or tablet form. Just make sure that you’re testing your levels afterwards—you want to make sure that you have a chlorine kit on hand so that you know when the chlorine has dissipated, and your levels are low. While we could go on and on about alkalinity and acidity here, the most important thing for a beginner to know about pool chemicals is that in order for your pool to work properly, you can’t have your pH levels too low or too high. 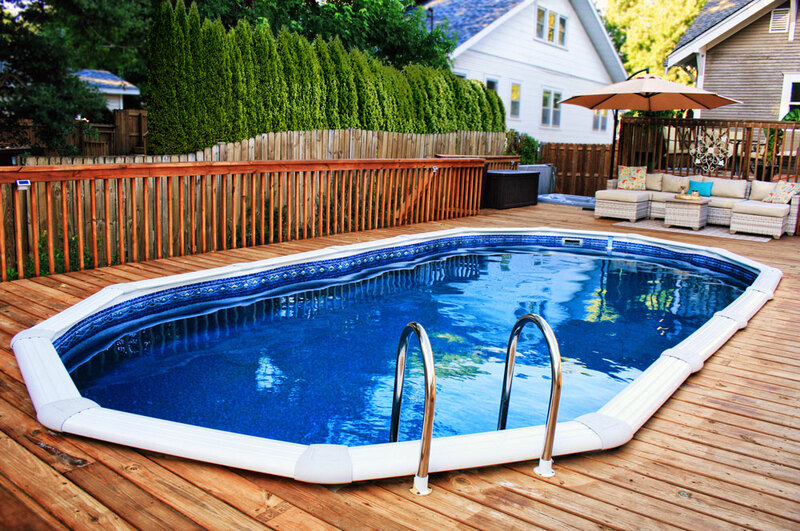 Chemically speaking, your pool’s chemical levels should be in between 7.2 to 7.6. If you’re in this sweet spot zone, than it’s safe to say that your pool is happy, working as it should and well sanitized. The key to keeping it in its ‘sweet chemical spot’ is by testing the water often (every couple of days) during the off season and every other day during the hot summer months. Don’t worry about the more intricate, complex details of pool chemical ownership—just remember to check your pool water, maintain the upkeep and adjust chemical levels as needed!